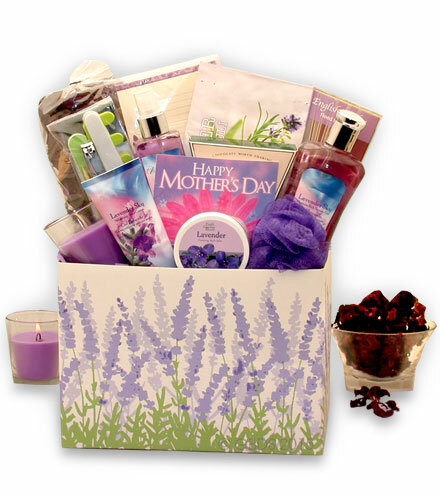 Mother's Day is May 12th. 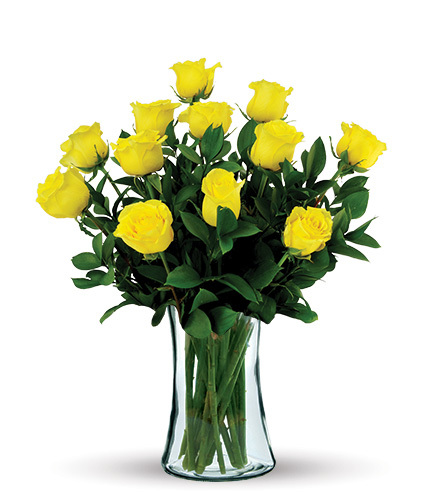 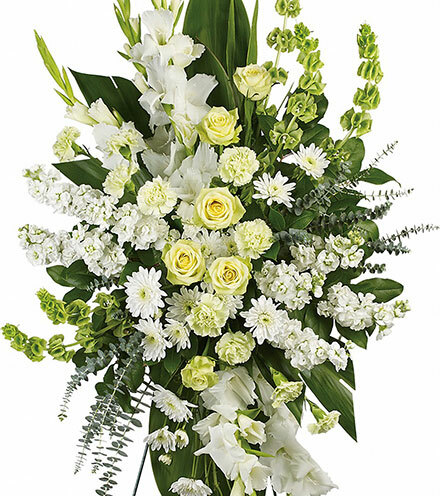 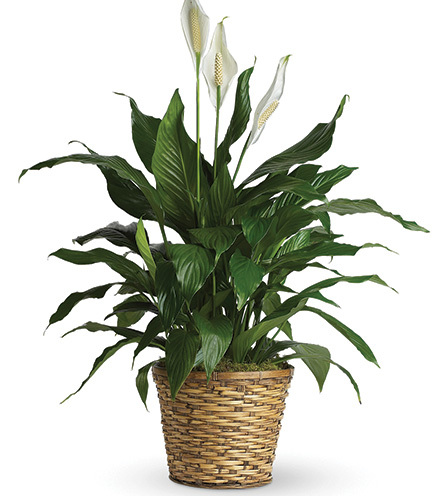 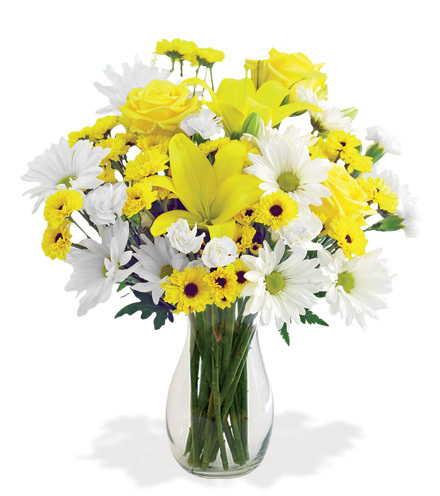 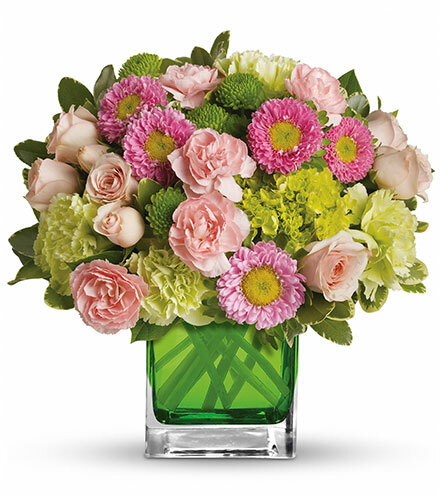 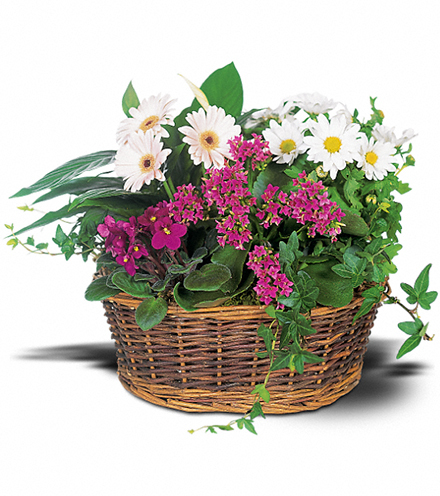 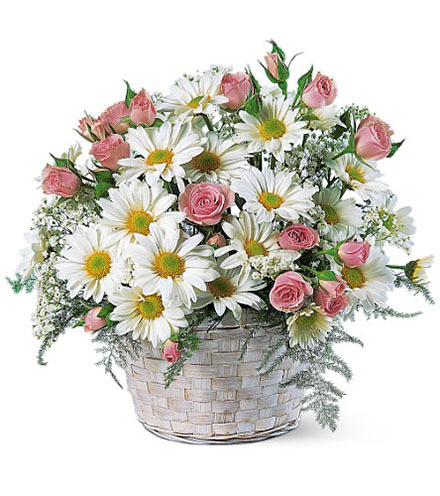 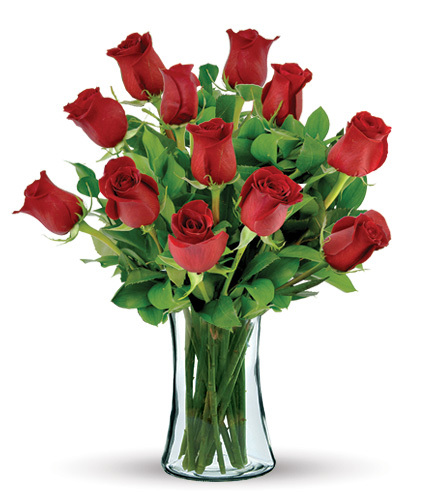 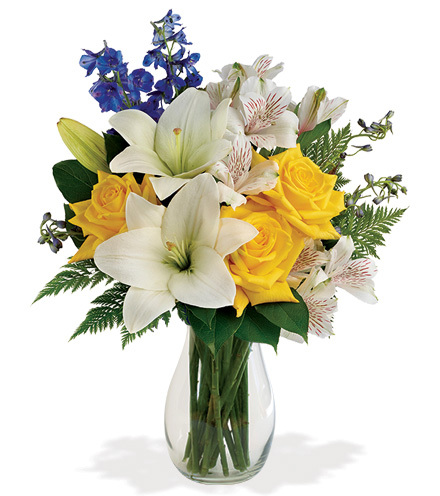 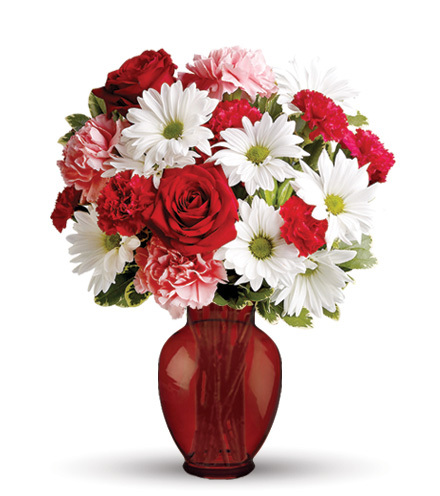 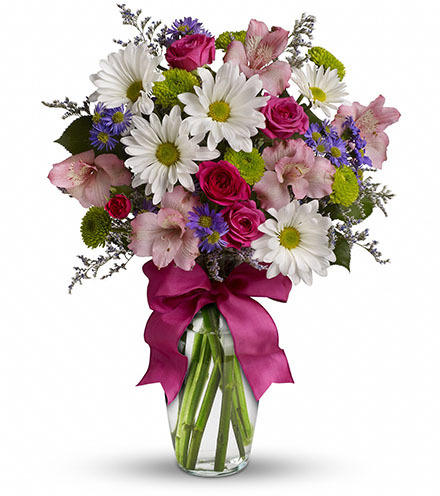 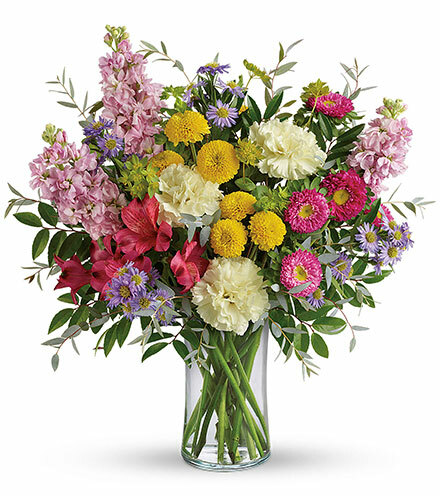 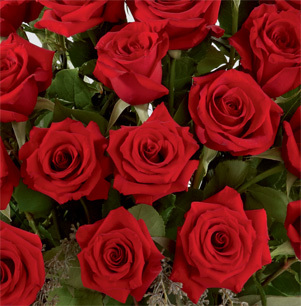 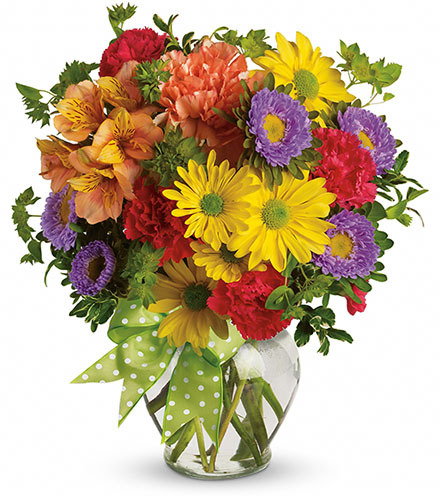 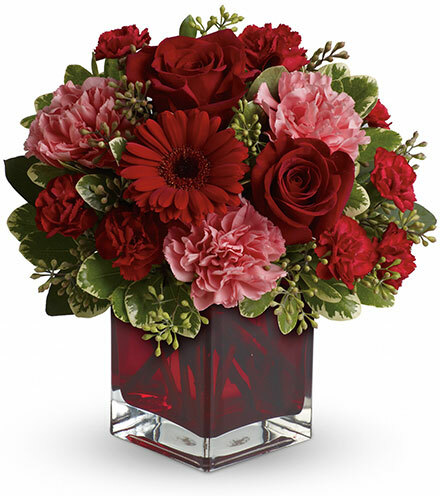 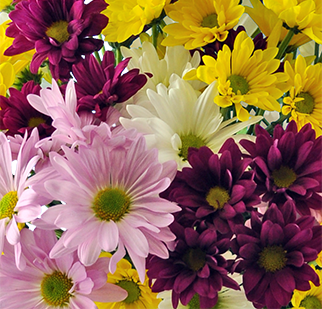 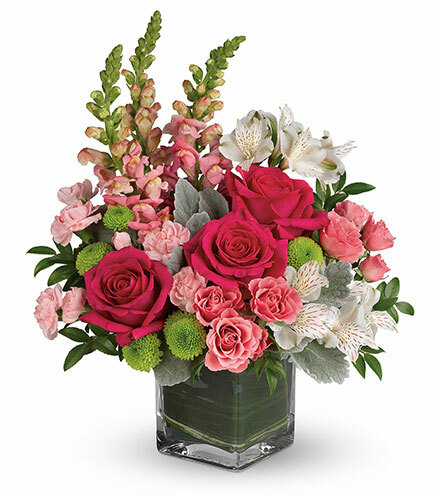 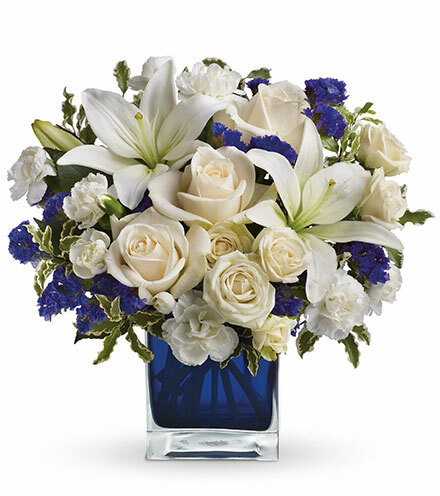 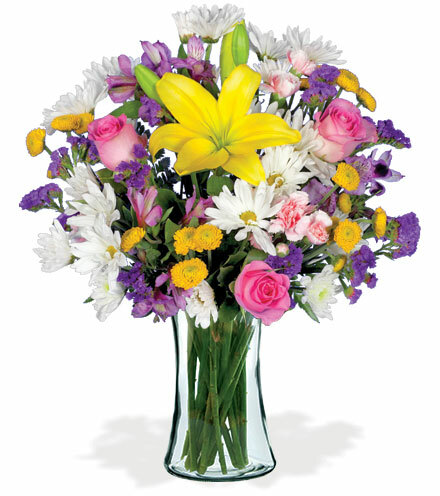 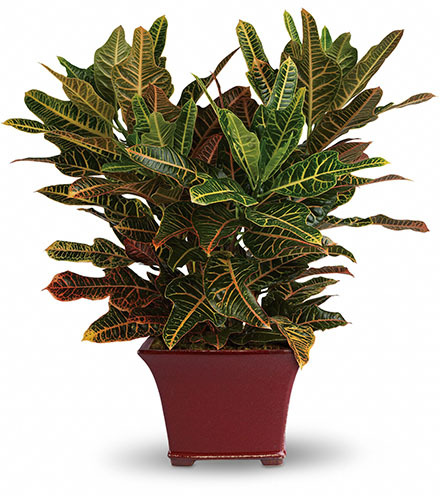 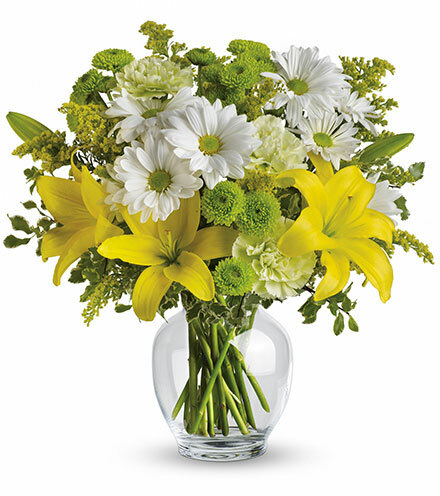 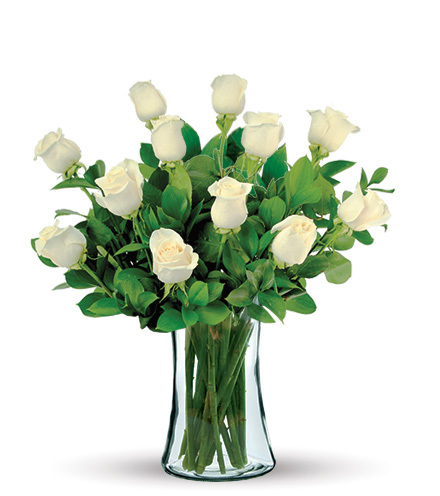 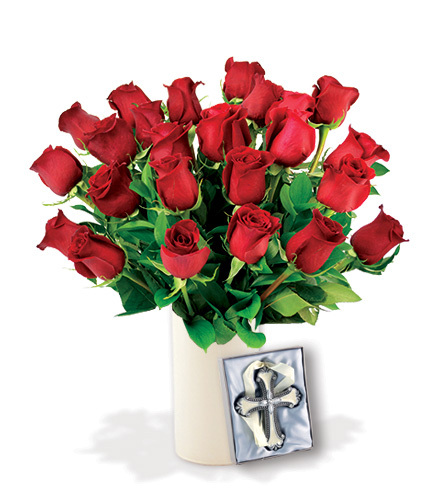 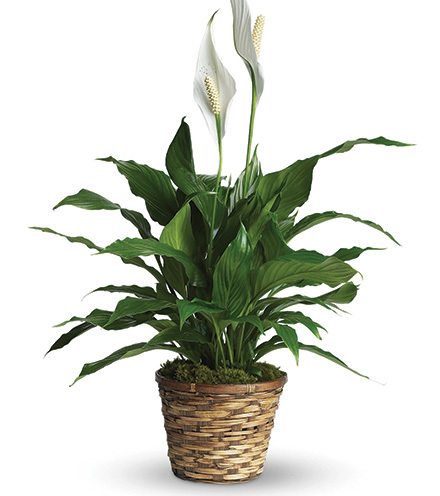 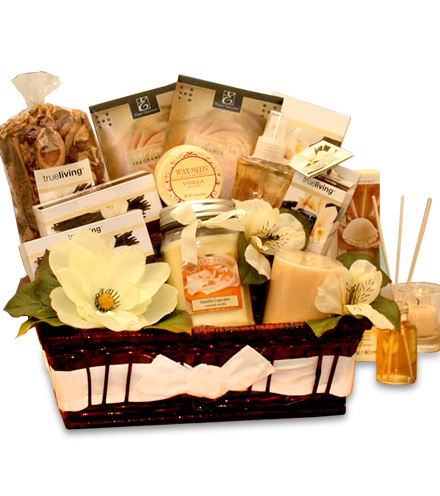 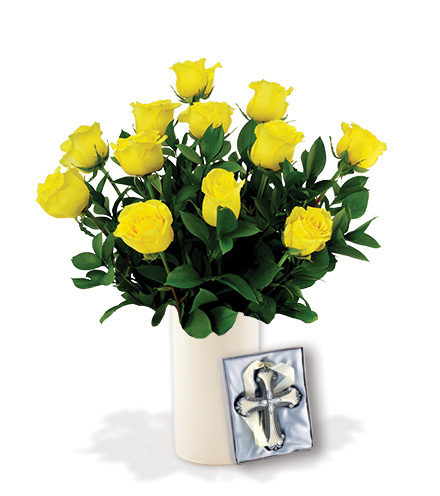 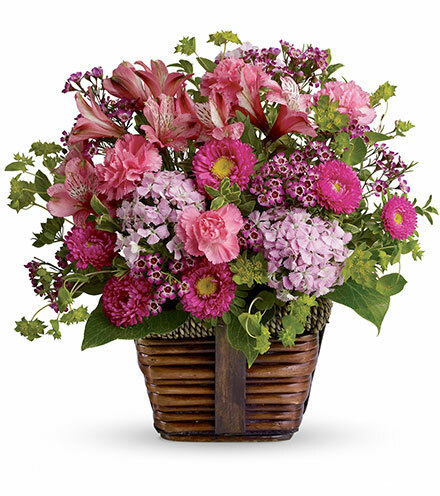 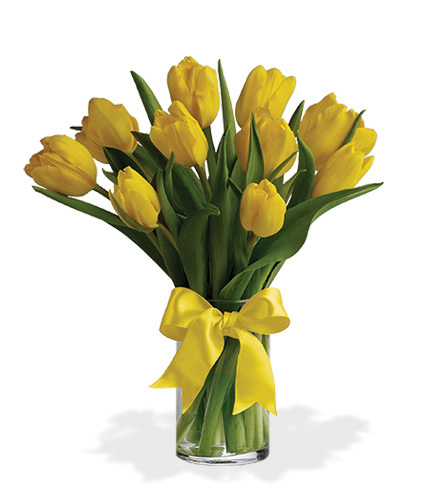 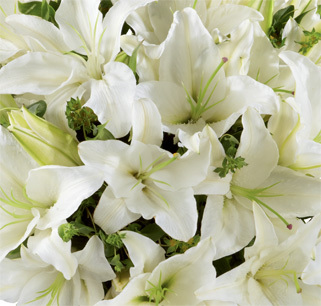 You have come to the best online floral supplier to honor your mother, grandmother, friend or mother figure. 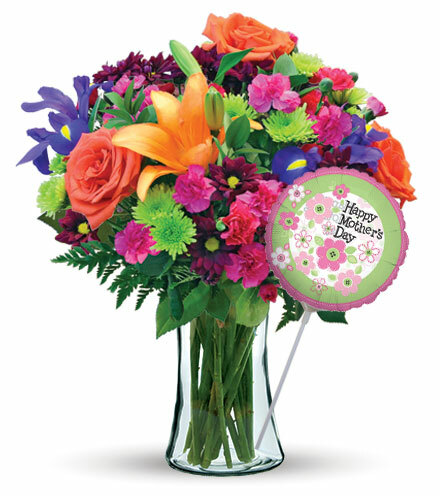 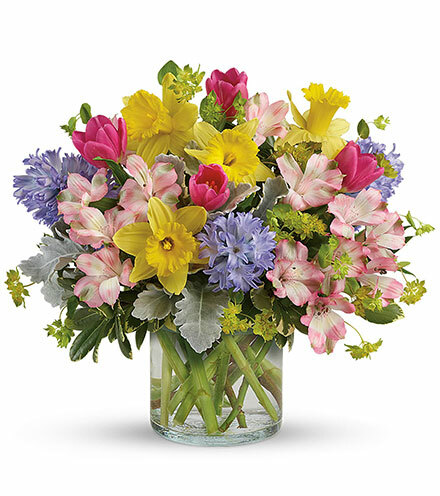 Choose from a variety of gorgeous floral gifts and send your message of love and admiration to that special mom in your life.